« Disney Merrytime Cruises 2014! Which Disney Resorts have the BEST Ratings? Eight Walt Disney Parks and Resorts hotels were recently named Silver Badge Winners by U.S. News & World Report. All of the winning Disney Parks hotels ranked as one of the best in their market. In California, Disney’s Grand Californian Hotel was named one of the Best Hotels in Anaheim. 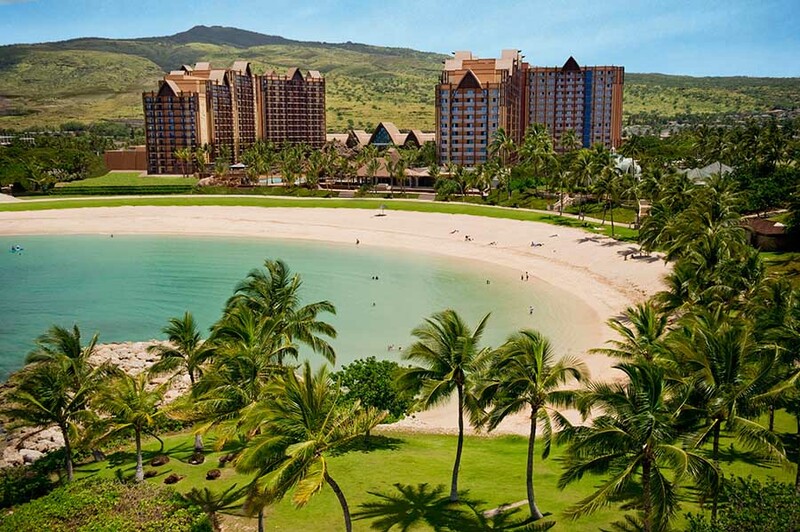 And in Hawai’i, Aulani, A Disney Resort & Spa ranked as one of the Best Hotels in Honolulu – Oahu. The hotels were ranked by travel experts and guests through online reviews and ratings. This entry was posted on February 24, 2014 at 8:56 AM and is filed under DISNEY RESORT REVIEWS, DISNEYLAND-CALIFORNIA with tags Aulani, Disney Resorts. You can follow any responses to this entry through the RSS 2.0 feed. You can leave a response, or trackback from your own site.